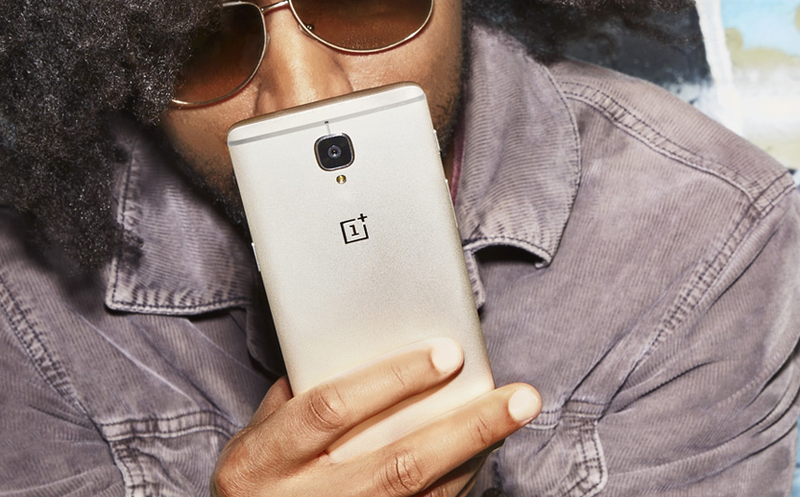 OnePlus has reportedly confirmed that the "Flagship Killer" OnePlus 3 and OnePlus 3T won't be getting any major OS updates after Android O. OnePlus 3/3T are one of the best Smartphones of the year 2016 and there's no excuse to drop support for a device this soon. Not cool, OnePlus. However, the company says that it will continue rolling out Security Patches. The OxygenOS 4.5 with August security patch for both the devices is on it's way. That said, Google might unveil the final Android O this month. There's no information regarding when OnePlus will be rolling out the final Android O for its devices.